Home » Blogs » The Deficit Is Not "Coming Down Rapidly"
"As the economy gears up, more people working, better jobs and careers, those revenues come rolling in, and the deficit, which was one of the other criticisms [of the 2017 tax law], is coming down. And it's coming down rapidly. Growth solves a lot of problems. You've heard me say this for a very long time." We rate this claim as false. Not only are deficits not falling rapidly – they aren't falling at all. According to the most up-to-date numbers from the Congressional Budget Office's (CBO) Monthly Budget Review, deficits last month were $56 billion higher than in May of last year. And while April of this year was better than April of last year, deficits for the fiscal year as a whole are already $97 billion higher than they were at this point last year, and they are on course to be $140 billion higher for the entire year. 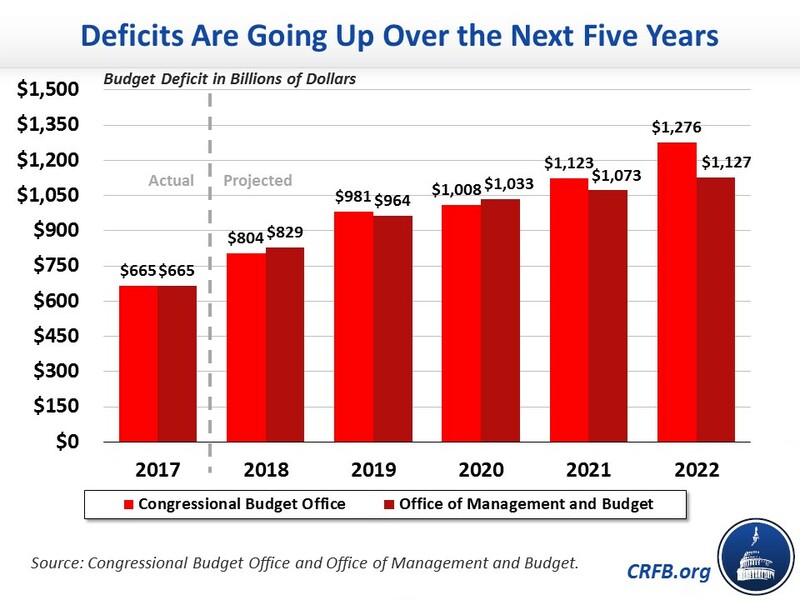 In fact, CBO's most recent projection show deficits will rise from $665 billion last year to $804 billion this year and almost $1 trillion by next year. The President’s own Office of Management and Budget shows largely the same scenario, projecting that, under its baseline, deficits will rise to about $830 billion this year and over $960 billion next year. Deficits are also rising as a share of the economy from 3.5 percent of Gross Domestic Product (GDP) last year to 4 percent this year and 4.6 percent next year. Over the long term, the situation is slated to get even worse. CBO estimates that deficits will rise to 9.5 percent of GDP by 2048, nearly as high as the post-war record set at the height of the Great Recession. Even that assumes the recent tax cuts and spending increases largely expire. Kudlow is correct that a growing economy can produce more revenue, which would help reduce the deficit. 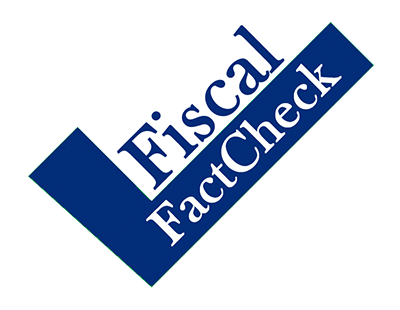 However, unpaid-for legislation, such as the 2017 tax law and 2018 spending deal, only widens budget deficits, negating the effect of a growing economy. The economy is growing at a steady clip right now (though not at 3 percent according to available evidence). That growth is good, even if it might not last. But the deficit is in no better shape – and is actually in worse shape – than it was a year ago, regardless of how well the economy is doing.